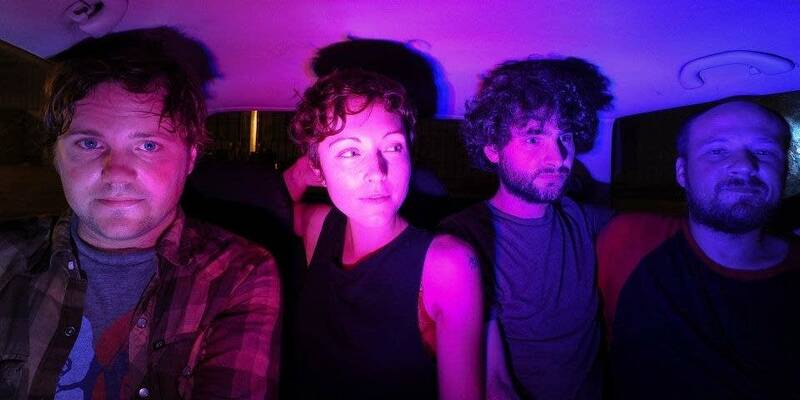 Polica had already recorded their first full-length before debuting on the local music circuit. So the mystery behind them after their inaugural show in September 2011 was already remarkably large, especially considering the musicians' previous projects like Roma di Luna, Bon Iver, and GAYNGS. Featuring Channy Leaneagh, Chris Bierden, Drew Christopherson, and Ben Ivascu, Polica has already garnered widespread interest throughout the country. 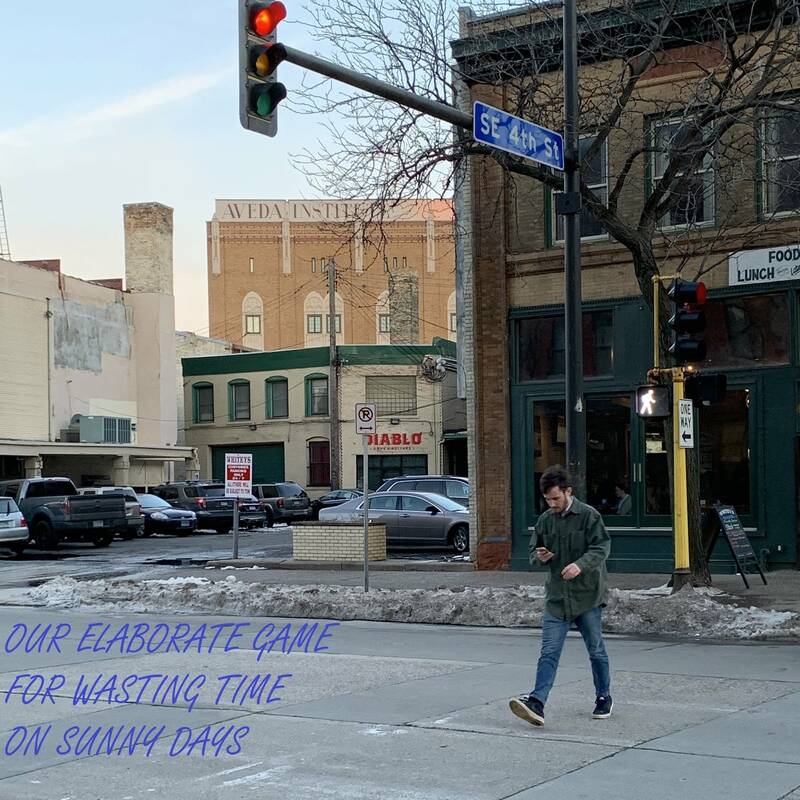 On the heels of a recent tour with Clap Your Hands Say Yeah and a record produced by Ryan Olson (GAYNGS, Digitata) and mixed by Jim Eno of Spoon, the band has proven that releasing only a handful of tracks as a teaser without any other press can be the best equation to really knock up your buzz-factor. Their debut Give You the Ghost is out February 14, but the band has already released it on iTunes as an early gift to listeners. Songs played: "Amongster," "Wandering Star" and "The Maker."